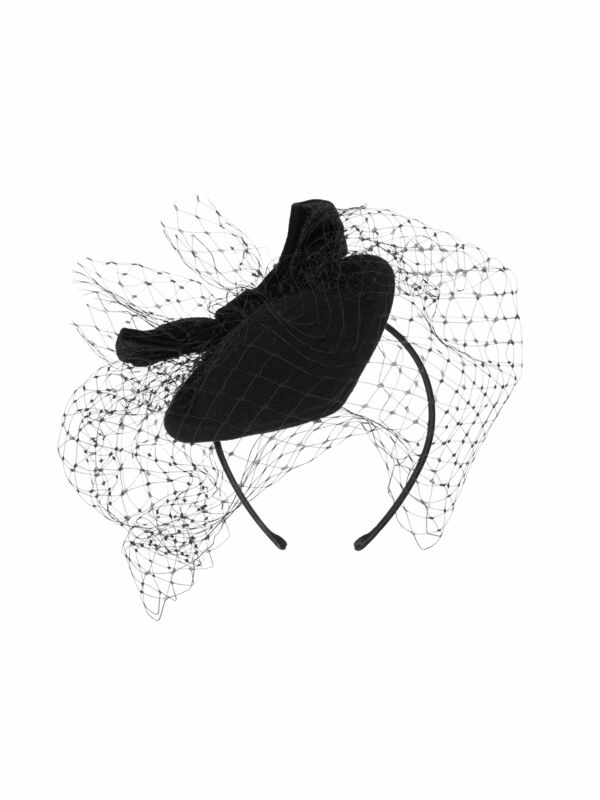 Pretty Woman Hat https://www.review-australia.com/global/pretty-woman-hat/RE19ACC083.REBLK001.OneSize.html The Pretty Woman Hat makes a striking impression this season. 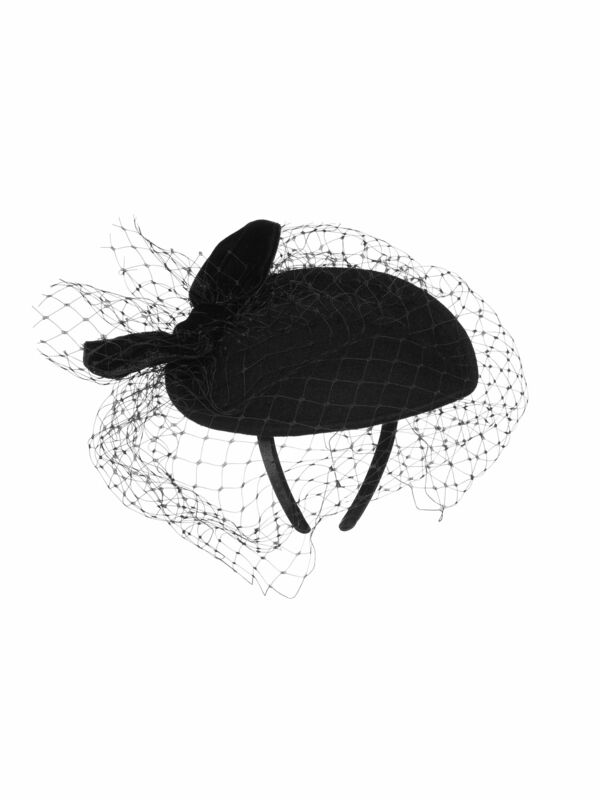 Simple and refined, the style has a tapered curving base, an exaggerated bow detail and feminine netting overlay. 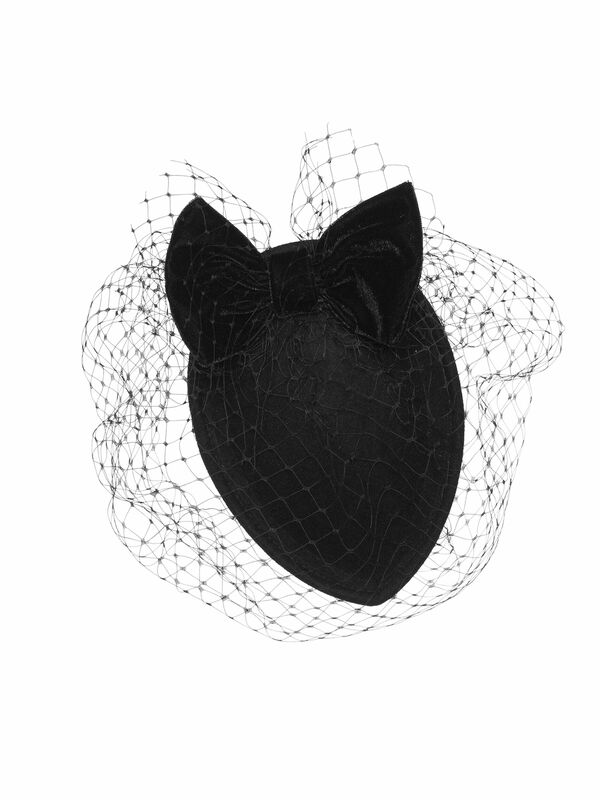 The Pretty Woman Hat makes a striking impression this season. 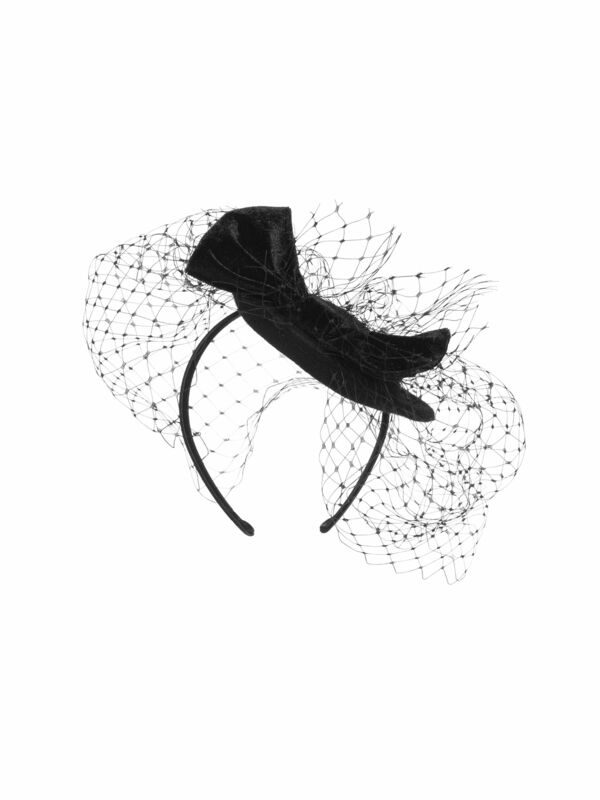 Simple and refined, the style has a tapered curving base, an exaggerated bow detail and feminine netting overlay.